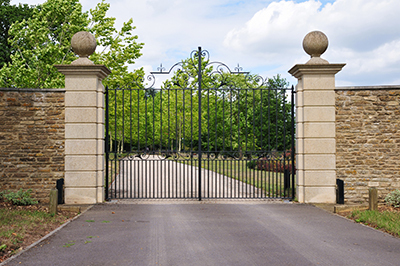 Are you looking for a professional gate company? Contact Gate Repair Costa Mesa! Talk to our staff about your concerns and let us take care of your problems. 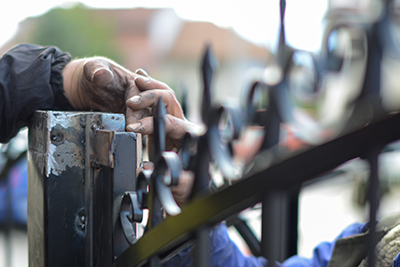 As gate repair specialists, we can fix parts, offer troubleshooting, take care of opener and intercom issues, and replace the damaged wheels. Give us a call to make an appointment with our technicians today! Call to ask questions! Thinking about getting a new gate? 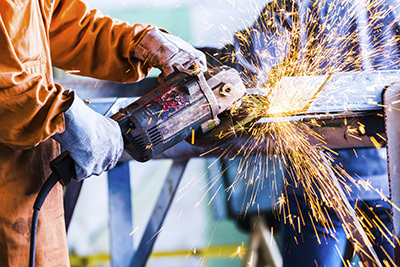 Are you in need of welding services? Our company covers residential repair and installation needs and takes care of urgent problems as fast as possible. Let us know if you need us today! Send us a message! Call the best in California! Let us take care of your gate today!